Why book a well-being scan? What is a Well-being scan? What do I need to do before my Well-being scan? For only £4 extra you can book our Well-being + Gender Scan which allows includes 99.9% accurate gender confirmation, a FREE quick peek of your baby in 4D and a rescan policy. With our Well-being + Gender Scan we take a selection of images in 2D & 4D for you to choose and take away on the day. Our Well-being Scan offers expectant parents diagnostic reassurance in a private clinic environment, with a dedicated team including an expertly trained, registered sonographer. 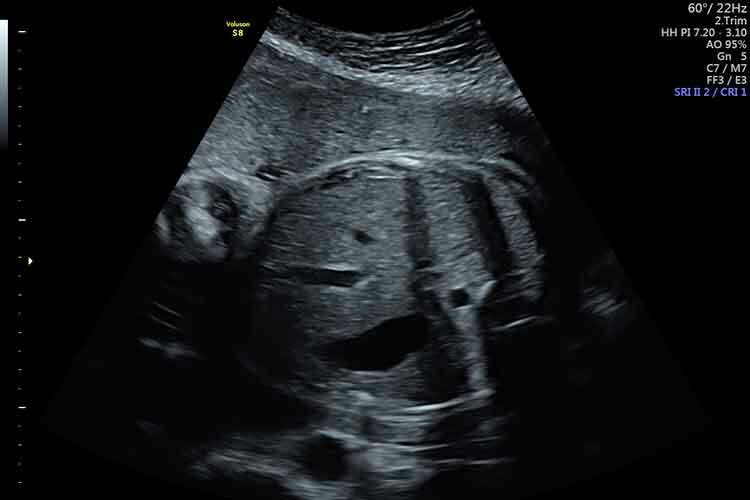 Our private scan clinic environment offers multiple large viewing screens to allow everyone attending the scan the ability to see baby and understand what your sonographer is explaining without mum having to strain her neck. Our scan rooms can accommodate family and friends, please check with your local clinic to see how many people can attend with you. What do I need to do before my wellbeing scan? Our Well-being Scan doesn’t include a rescan because the aim of this scan is to provide diagnostic results captured in a fetal well-being report. 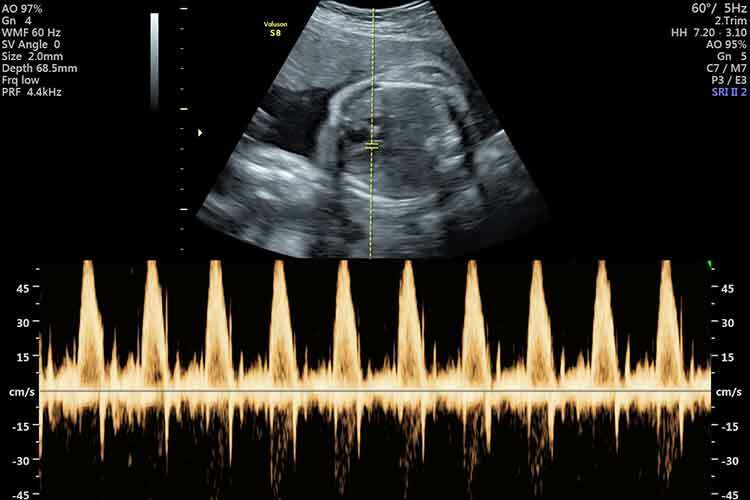 If your sonographer identifies anything out of the normal this will be explained to you along with guidance and support in obtaining ongoing care through an NHS pathway. What is a basic wellbeing scan? Take a Peek is our Basic Wellbeing Scan package which can be carried out from as early as 16 weeks. 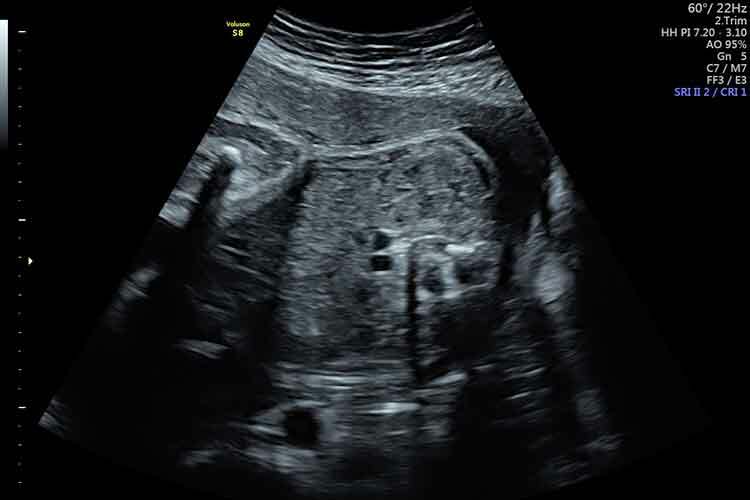 The scan allows us to carry out basic checks on baby’s development. We can also establish baby’s gender with 99.9% accuracy (optional). For only £5 extra you can book our Sneak a Peek Wellbeing & Gender Scan which allows includes a FREE quick peek of your baby in 4D and rescan policy. With our Sneak a Peek scan we take a selection of images in 2D & 4D for you to choose and take away on the day. 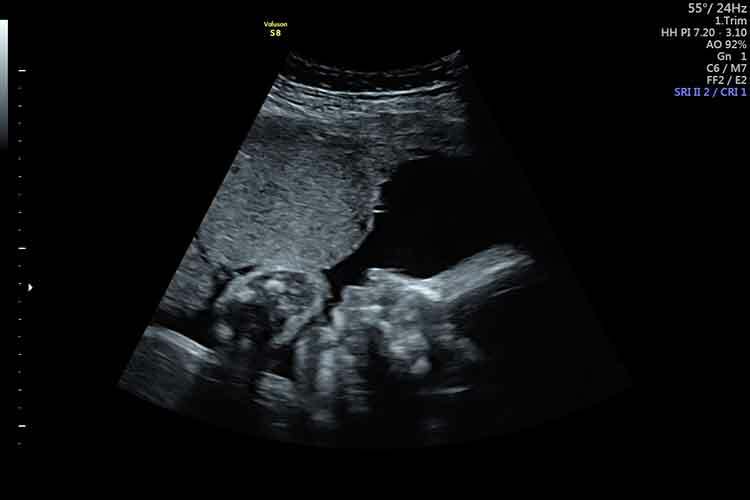 We are incredibly proud of our 99.9% Gender Scan Accuracy at just 16 weeks and this is achieved by our fully trained, experienced and regulated team of sonographers. Our Take a Peek basic wellbeing scan includes a wellbeing report. Our wellbeing checks are only a quick ultrasound check of baby and are not designed to identify specific foetal anomolies. Our scans should not be used instead of your normal hospital baby scans. You must have attended at least one hospital scan before visiting Window to the Womb. Our Take a Peek basic wellbeing scan doesn’t include a free rescan policy. For only £5 extra you can upgrade to our Sneak a Peek wellbeing & gender scan which includes a FREE rescan policy if we cannot determine gender. Sneak a Peek is available 16 weeks to 22 weeks only.